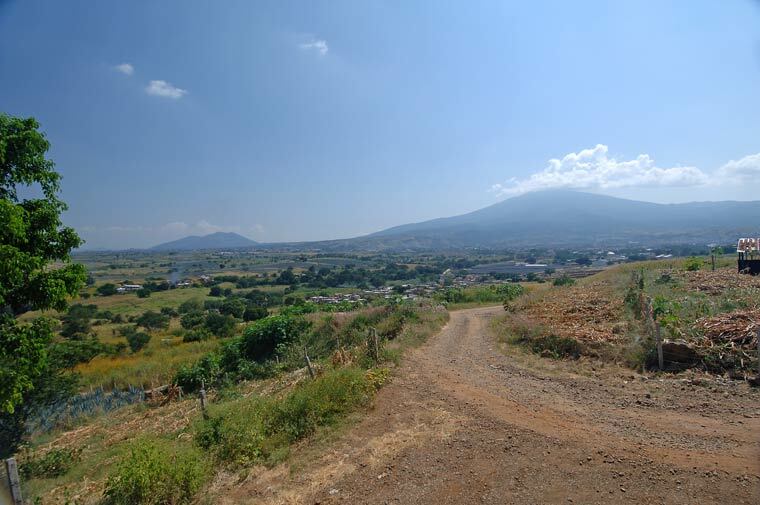 View overlooking the town of Tequila and the volcano in the background. 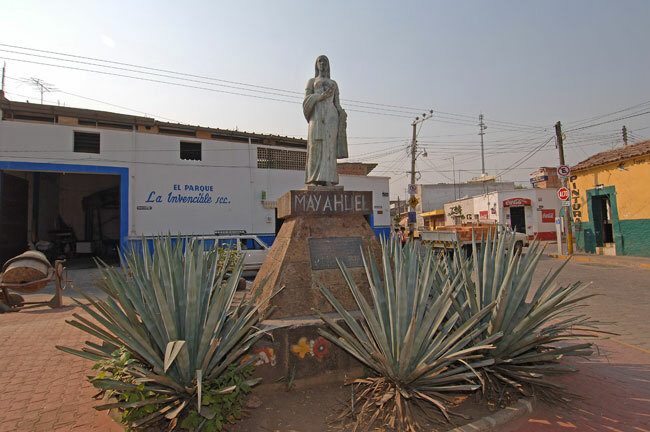 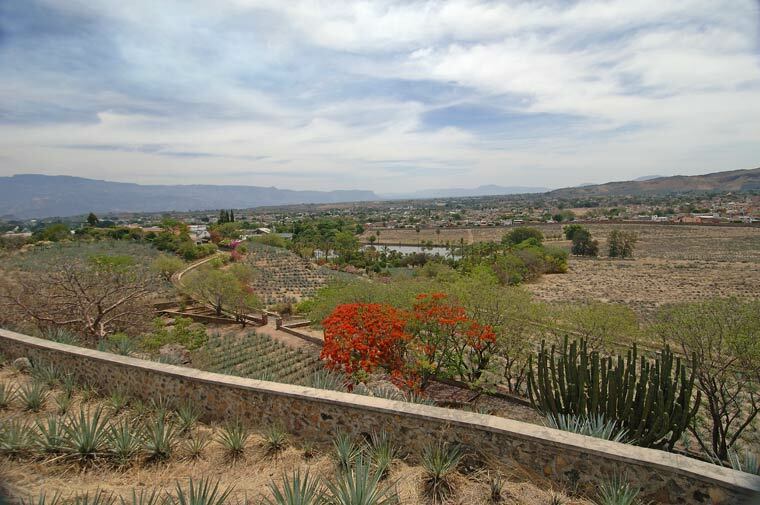 View of the town of Tequila from a nearby hillside. 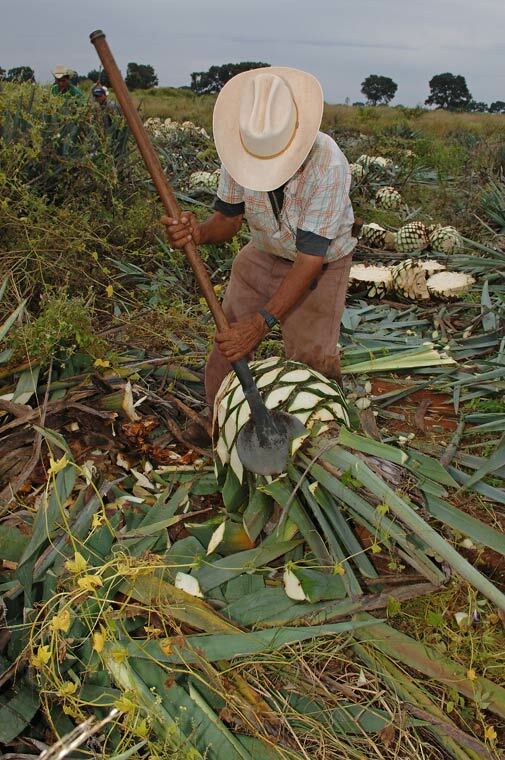 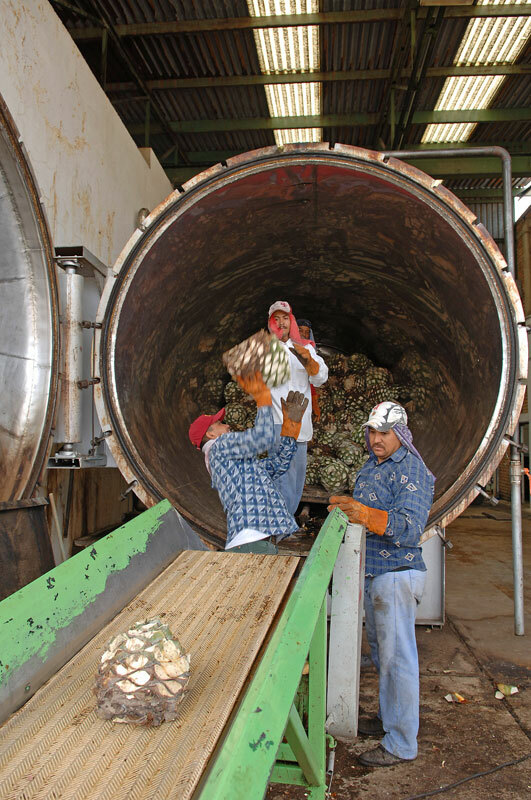 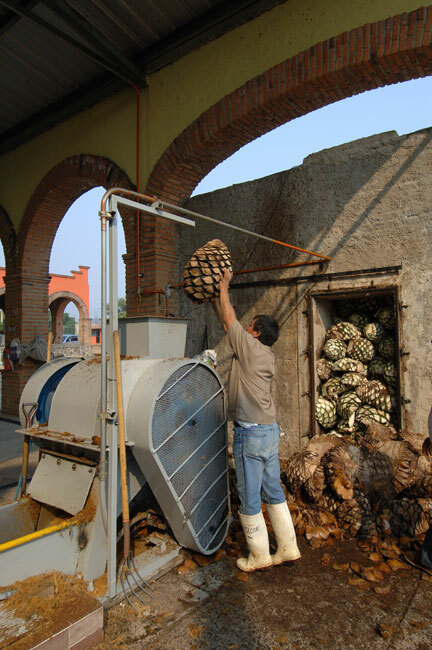 Jimadors use a Coa de Jima to harvest agave. 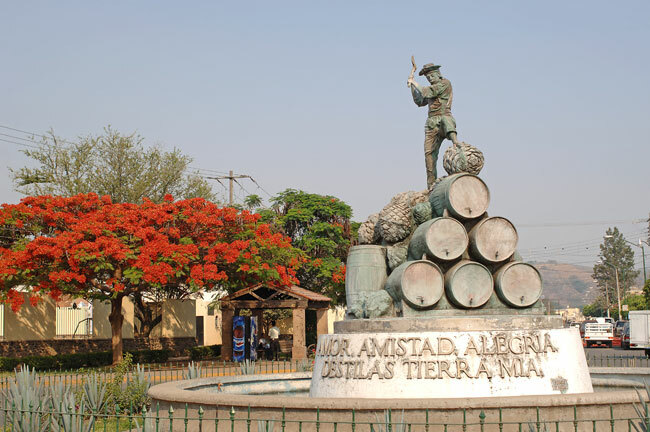 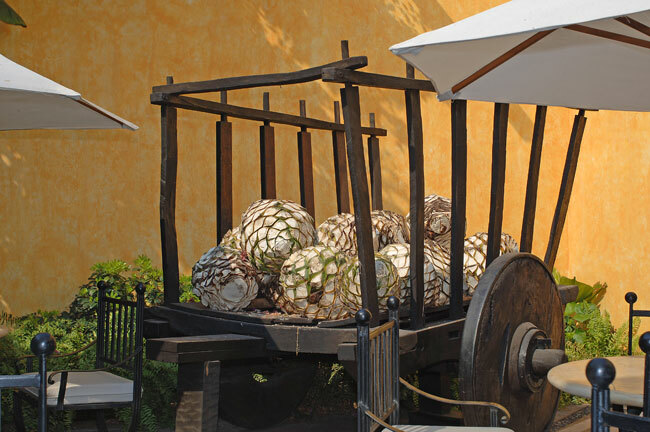 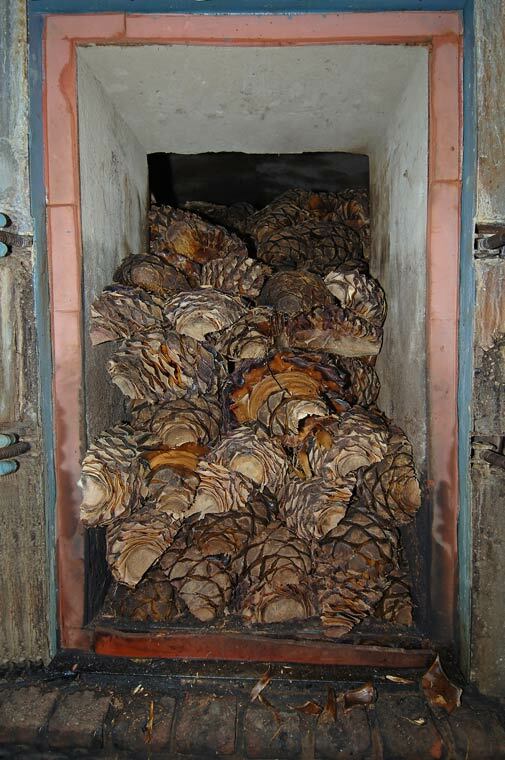 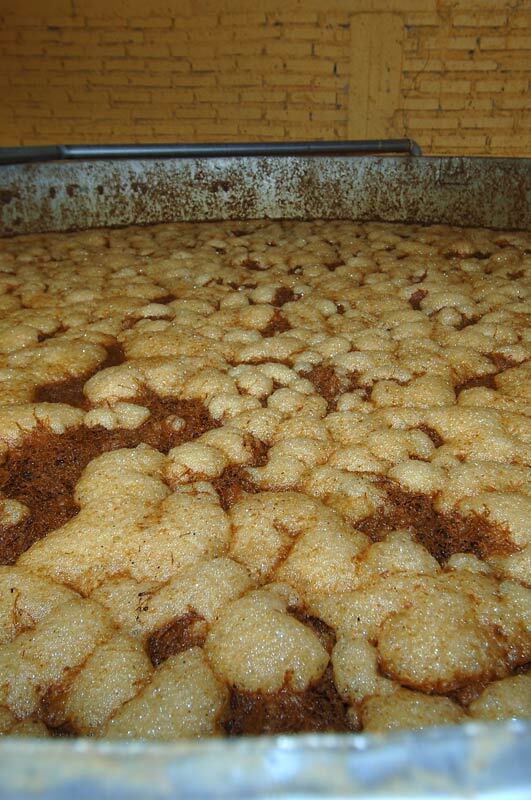 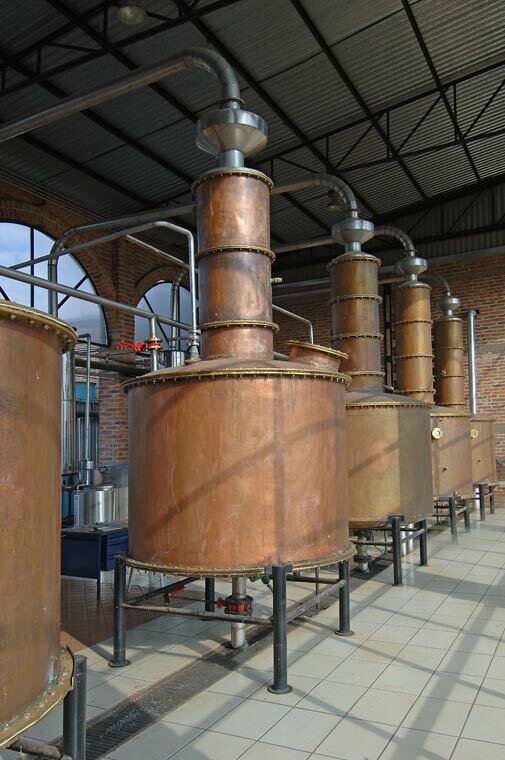 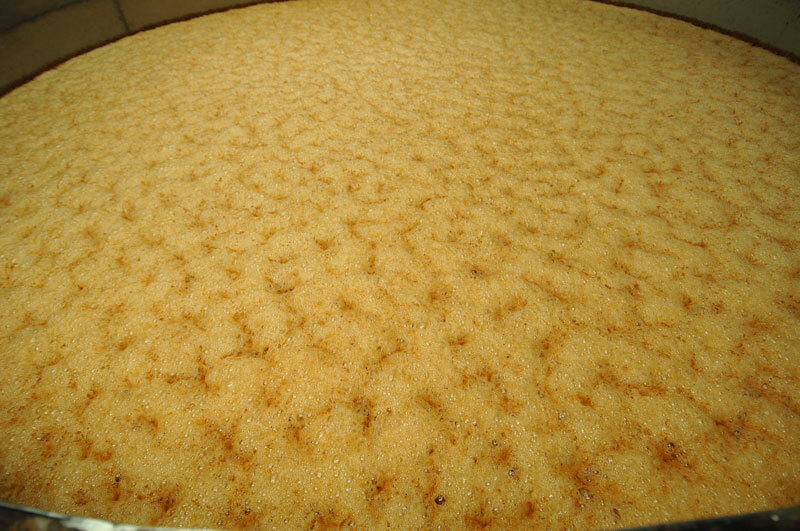 Copper alambiques used to distill agave mosto (must) into tequila. 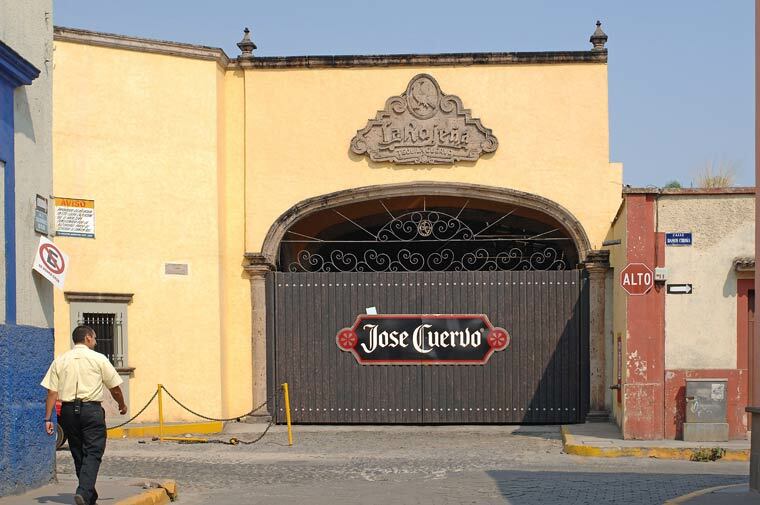 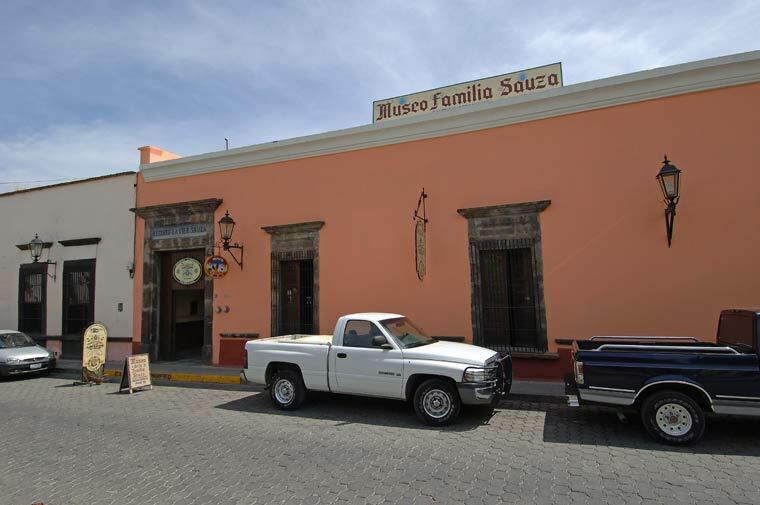 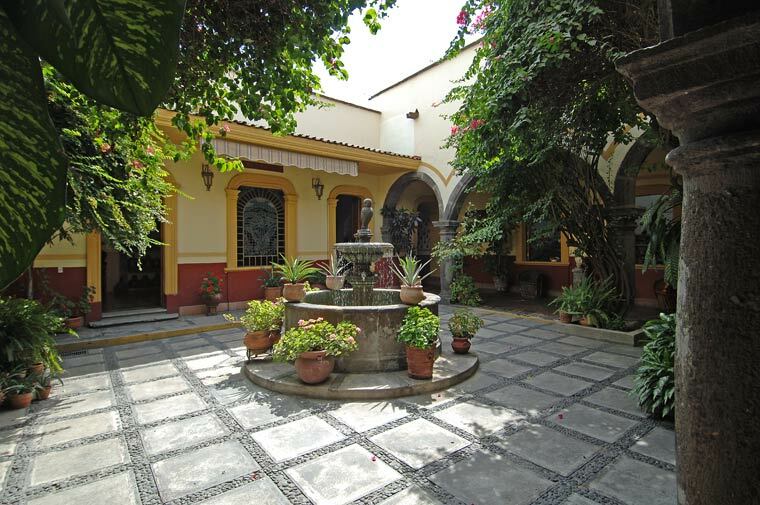 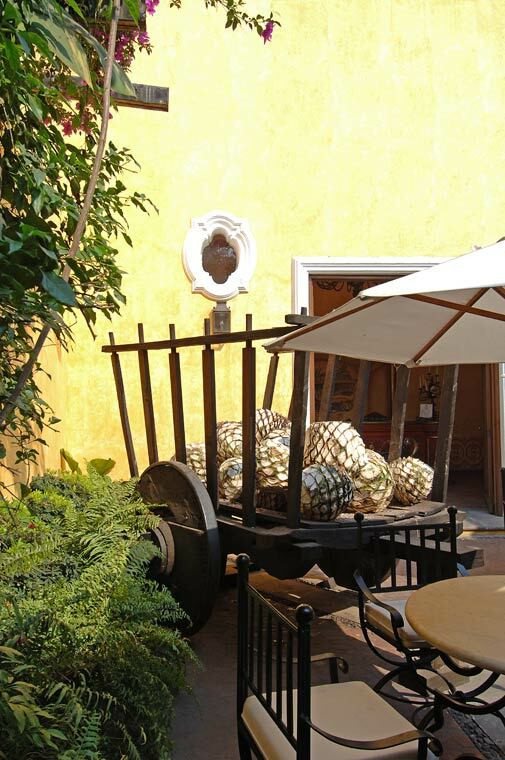 The courtyard inside the Sauza family museum located downtown Tequila, Jalisco, Mexico.